Sofiya Kyrylyuk was born in Bucha, Ukraine. 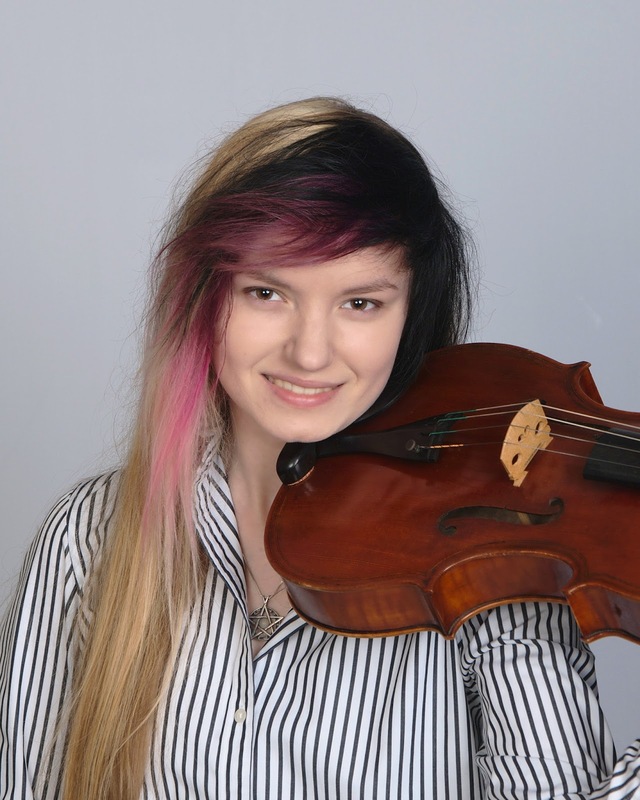 At the age of four, she moved to the United States and began studying violin a year later. She added viola to her priorities when she was twelve. Sofiya´s current teachers are Rami Solomonow and Desiree Ruhstrat for viola. Kyrylyuk has held the position of concertmaster in multiple orchestras including the Canzonetta, CYSO, the MYAC Philharmonia and Concert Orchestras.